eShield™ Technologies is a cut above all other insulations for sure. As a contractor, when you use eShield™ insulation products your home improvement project is guaranteed to make any resident more energy efficient. That’s a fact. We also have an aesthetic side, too; and we’re excited to offer it to you. 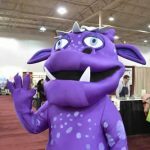 You’re going to love this product and so will your customer. Our line of decorative window film is the first of its kind that allows anyone to have beautiful leaded glass windows while keeping energy bills down. 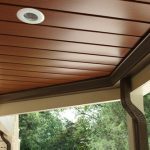 We offer a wide variety of design options that will complement the virtually any home. We’ve also got stylish transoms and sidelights for any entry door, providing privacy and security and beautifying the entrance. Traditional window film tries to reduce heat gain by darkening windows to absorb heat. 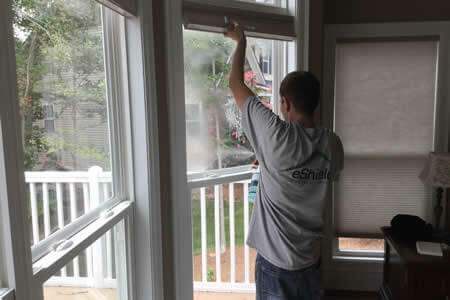 eShield™ Energy Reflective Glass Coating employs state-of-the-art reflective technology to lower home energy costs. And because eShield™ ERG doesn’t darken your windows and transmits 75 percent of visible light, the home views won’t be compromised. 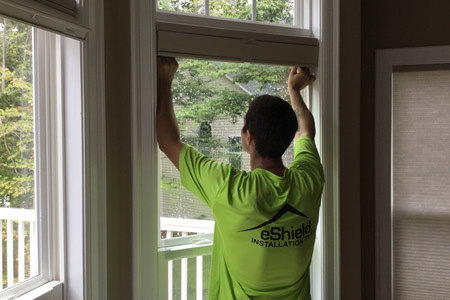 eShield™ insulation and energy efficient solutions are technologically the best for your window projects; but they are also some of the most affordable ones, too. 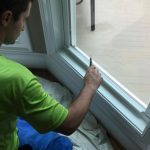 Choosing these window films can be about 75 percent less expensive than replacing residential windows while significantly bringing down energy costs.